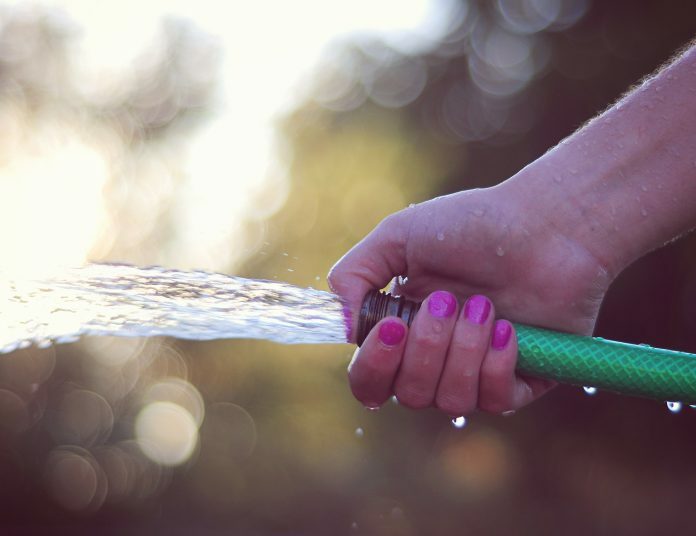 Record June temperatures across the UK last month have created unprecedented demand for water, forcing utilities to impose restrictions and bans. Although dam and reservoir levels are high after to a wet spring, restrictions have mainly been imposed due to extraordinary demand and consumption. Some utilities cannot treat the water fast enough. “Each person in the Severn Trent region uses around 133 litres of water on an average day and right now we’ve seen that jump up to a whopping 170 litres a day,” explained Doug Clarke, water efficiency manager for Severn Trent. Northern Ireland Water has enforced a hose pipe ban due to the heatwave, the first time in 23 years. The UK public meanwhile have been asked to limit the use of tap water to the essentials, such as drinking, cooking and washing. “In recent days our treatment works have been operating at near maximum levels with over 700 million litres of water being put into the network which is some 25 percent more than normal for this time of the year,” said Sara Venning, CEO of NI Water. Despite these steps, demand continues to outstrip supply. Customers in some areas, including parts of Belfast and Armagh, as well as other rural high lying areas, have already experienced loss of pressure and intermittent supply failures. “The hose pipe ban is in place to protect the public against the increased threat of supply interruptions,” said Venning. North West water company, which supplies three million households and 200,000 businesses, was hit with demand of 1,958 million litres in one day in June alone, 200 million litres more than usual. The long spell of hot weather has been caused by high atmospheric pressure which has hung over the British Isles for the second half of June.